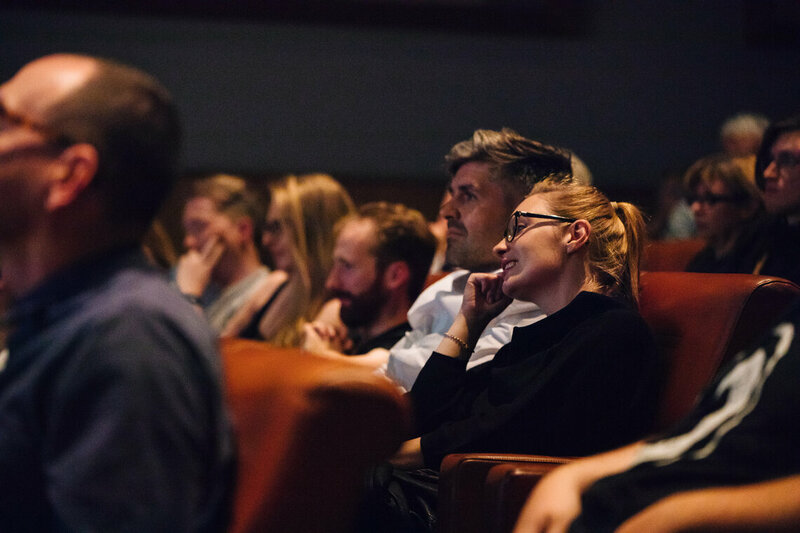 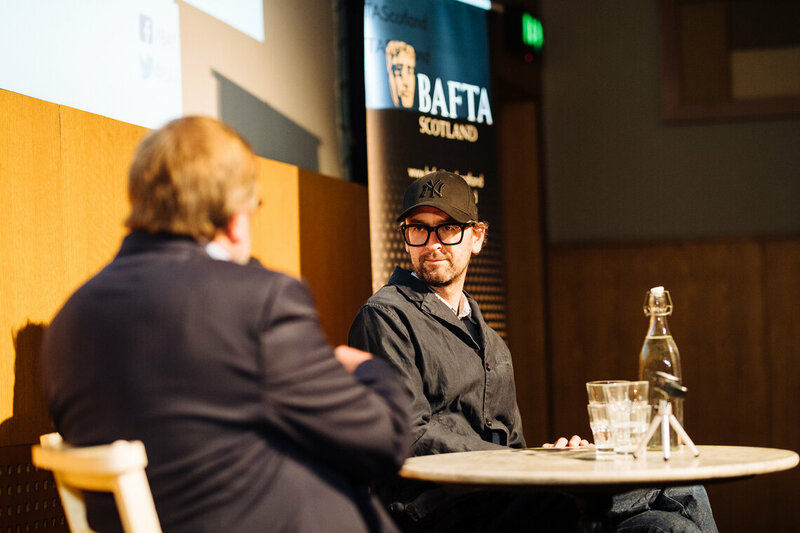 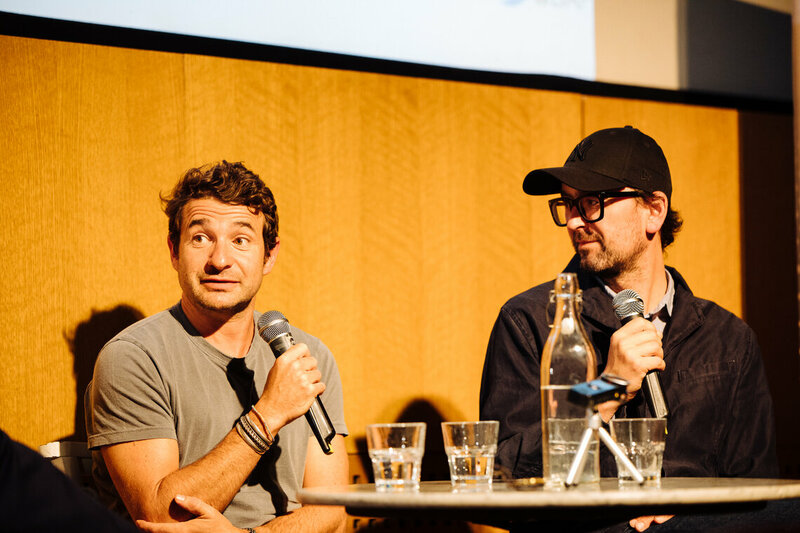 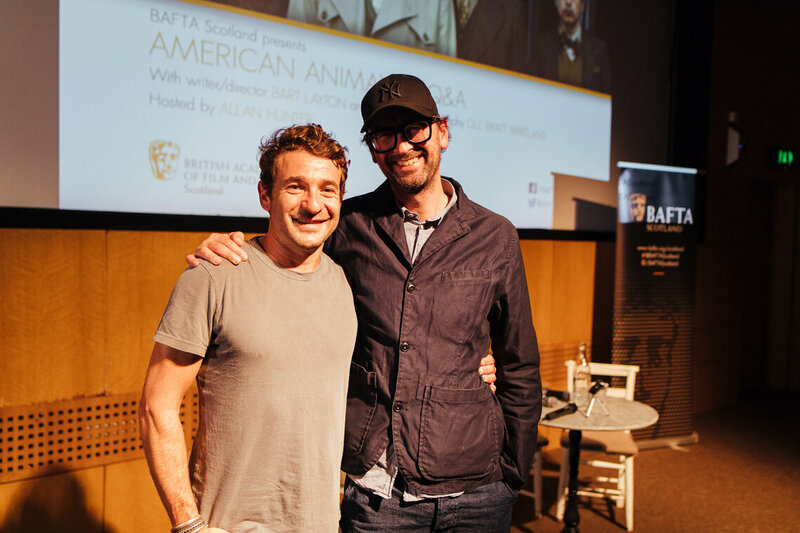 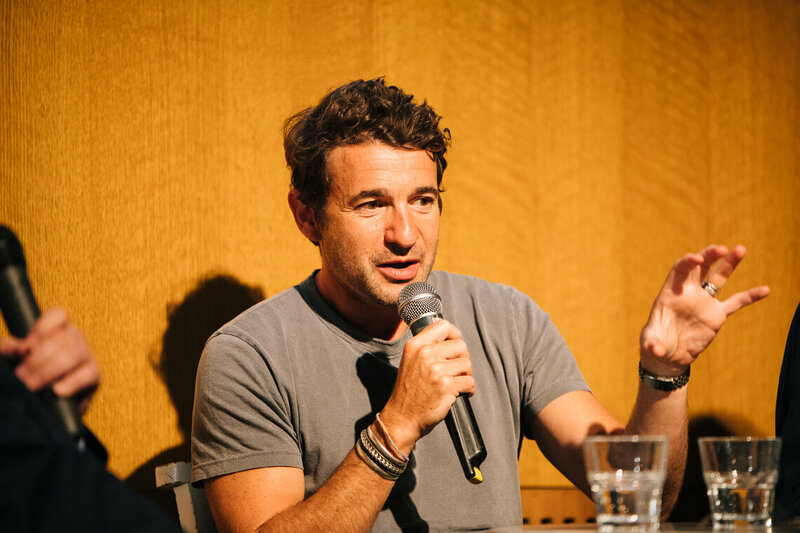 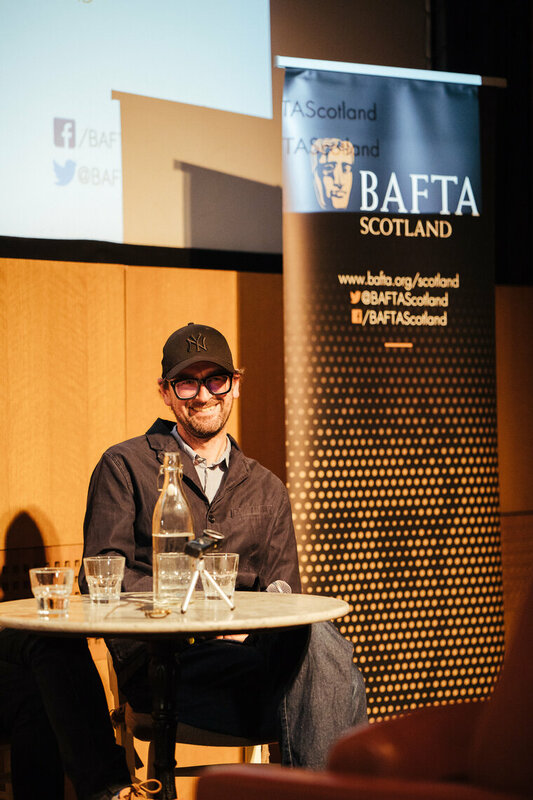 Scroll down to view photography from BAFTA Scotland's Q&A with director Bart Layton and DOP Ole Bratt Birkeland following a preview screening of new film American Animals. 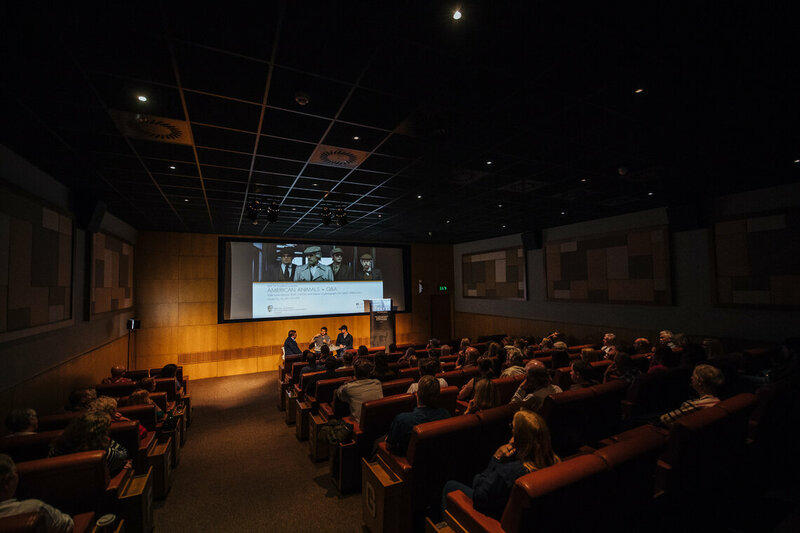 American Animals follows four young men who mistake their lives for a movie and attempt one of the most audacious heists in U.S. history. 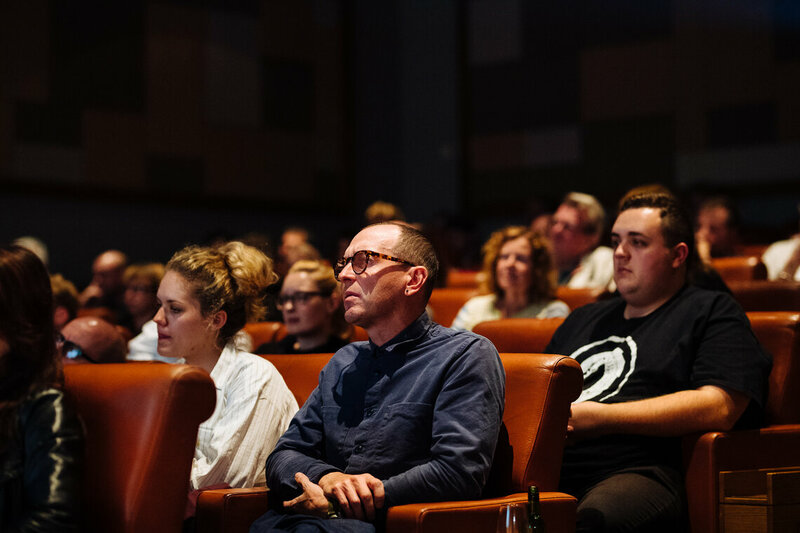 This event was hosted by Allan Hunter and took place at The Grosvenor Cinema on Tuesday 28 August.